Welsh Corgi for sale price & cost. Where to buy Corgi puppies? Heather and Ashley Miller have been active showing in AKC since 1995 while they have bred German Shepherds since 1995 as well. 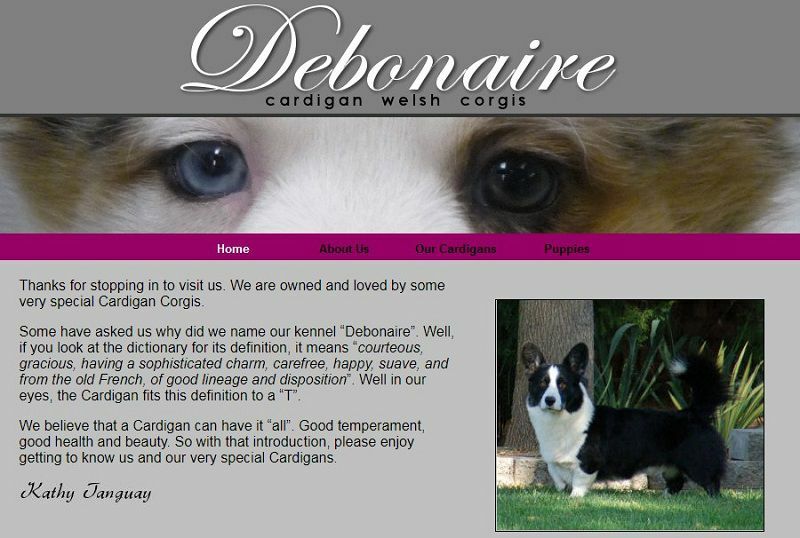 They have owned Cardigans since 2013, but they came into Cardigans with their connections from showing German Shepherds and were very well ahead of most first-time cardigan owners. They bred their first Cardigan litter in late 2016. Stark, one of the puppies was from their first Cardigan litter, finished his championship at 11 months old during the Three Trails CWC specialty weekend. Natasha, the littermate to Stark, is a super sweet outgoing girl of Windmill. She showed some as a puppy picking up a few points then took time to grow up and have fun. She has matured nicely and will be in the rings in 2018. At Windmill, they only have approximately one litter per year, so they can focus on producing the best dogs that are suitable for family companions, performance prospects and future conformation champions. In addition to exhibiting their own dogs, they also provide handling, boarding and grooming services. 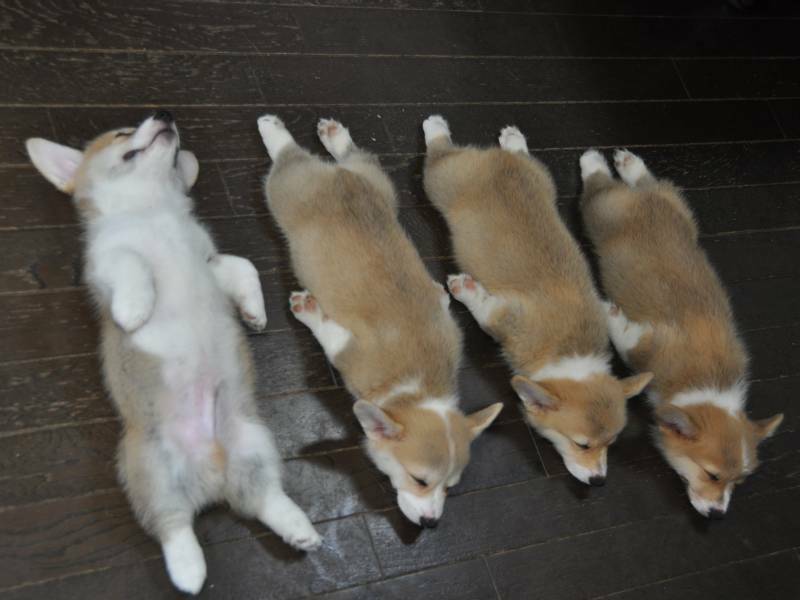 >> Corgi price range. Where to buy a Corgi puppy? At Debonaire, Kathy and her family are dedicated to preserving this special breed with its wonderful temperament and versatility. With those characteristics in mind, they are able to compete in various conformation venues such as the American Kennel Club, United Kennel Club… Their Corgis do agility, rally and have more recently been working on herding. Located on about 8 acres of land just outside of Duluth, Minnesota, Vermilion Kennels is a small, in-home show kennel started by Barbara Peterson in 1986. 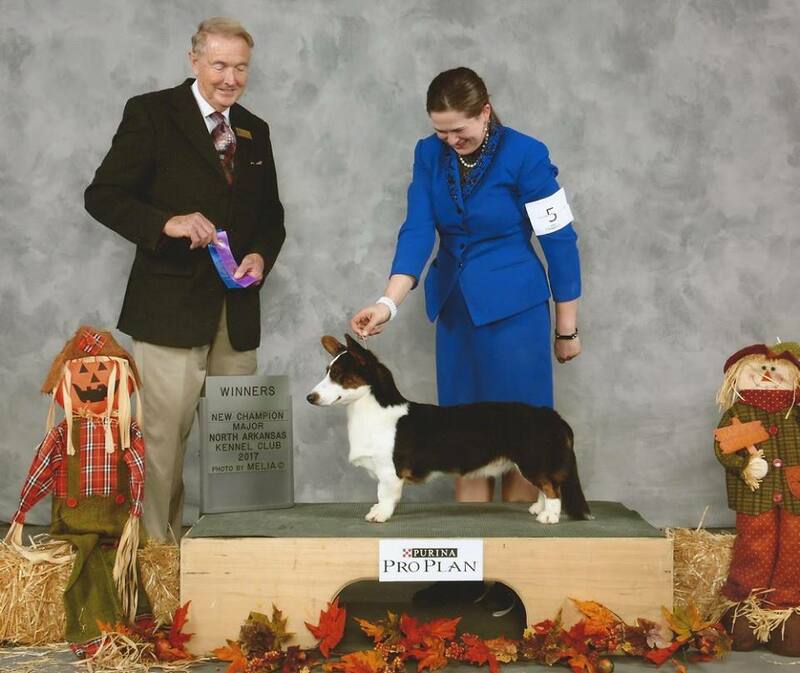 As a member of the Cardigan Welsh Corgi Club of America, Barbara has been breeding healthy puppies for 30 years. 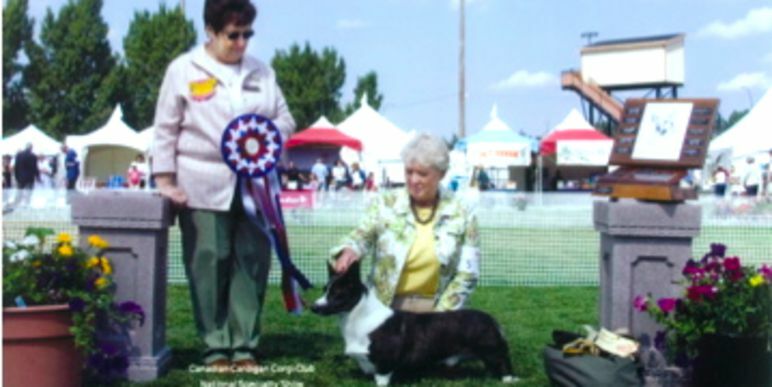 She has produced a number of conformation champions over the year and many of her dogs excelled in companion events such as agility, rally, and obedience. At Vermilion Kennels, breeding genetically, mentally, and physically healthy dogs is of utmost importance. Their dogs all live in their home. Their indoor facilities include two large bedrooms for dogs with additional space for puppies and moms to be separated from dogs going to and from dog shows. Vermilion Kennels dogs have their own room for grooming needs as well as close access to the family room for socialization. Michelle Horning and her husband, Frank, have been lovingly raising and breeding Pembroke & Cardigan Welsh Corgis since 2008. Holding licenses as a breeder in Kansas and for the United States Department of Agriculture (USDA), Michelle is currently a member of Tri-State Kennel Club of Joplin, Missouri. All of her dogs are registered with the American Kennel Club and cared for on her small-town in southeast Kansas. Originally bred for their herding abilities, Pembroke & Cardigan Welsh Corgis are intelligent and active dogs making them very easy to train. 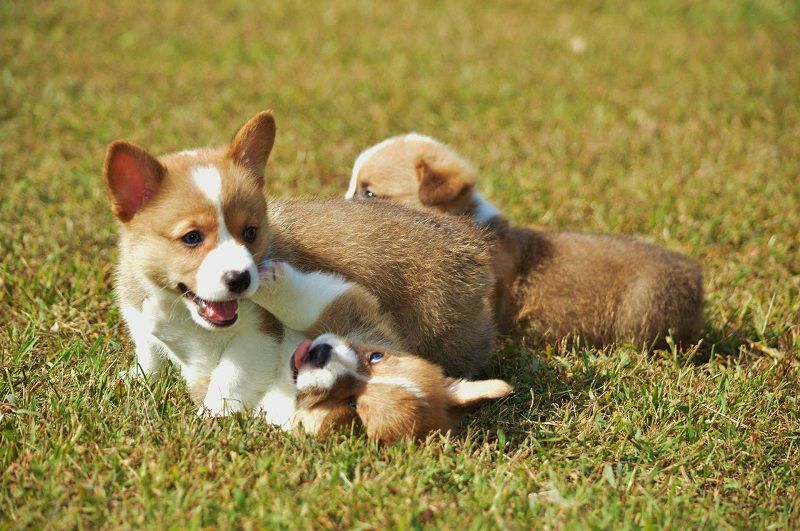 F&M Corgi’s puppies have the pleasure of running in a 2-acre fenced-in play area and resting in climate-controlled housing. They have been cared for with love, and many are available for adoption today. Corgi price range. How much do Corgis cost. Where to buy a Corgi puppy? Corgi is a sheep herding dog breed originated in Wales, England. Nowadays, Corgi is popularly raised as family pets in many countries all over the world. Corgi price is just around $800 for each puppy, with annual rasing cost of around $800. This is not a very high expense for you to own a lovely puppy like Corgi. In this article, we would analyze how much Corgi prices are in details as well as discuss the best addresses for you to find a Corgi puppy for your family. Corgi puppies with limited registration are specialized in being raised as family pets. These do not have family records and are not allowed for breeding.The level of blood purity is around above 90%. On the contrary, price of such a Corgi puppy is very reasonable, just from around $700 to $1200 for each puppy. If you only want to find a Corgi puppy for pet purpose, you should not concern much on the level of blood purity or on the family records. Finding a lovely one with good health is just enough.